Whether it is the interior or exterior of your American RV Motorhome, LAS Motorhomes can make it into the RV of your dreams. 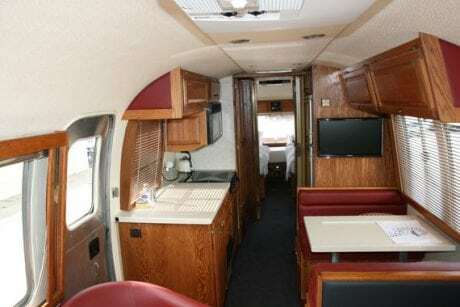 A classic example of this is the Airstream; take a look at the pictures (right). 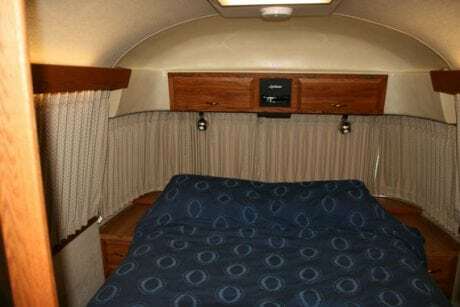 The aluminium on the exterior of the Airstream has been cleaned and polished; the body has been prepared and repainted with awnings to match. The interior floor has been removed and completely replaced with a new laminate floor. The wooden blinds have been replaced and a lot of the wood varnish has been matched or replaced. If this is the type of work you want to be carried out on your motorhome, give us a call and we can work to your personal requirements. 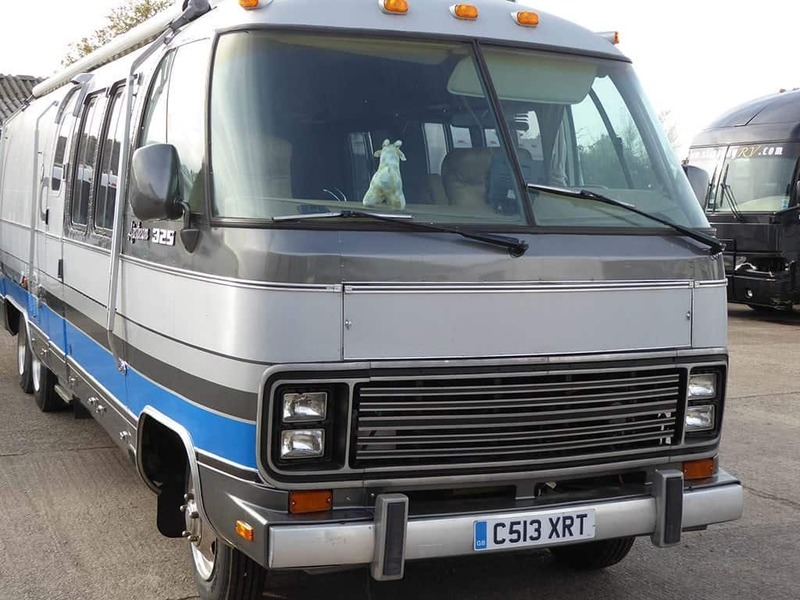 At LAS we like a challenge… “Convert my American motorhome into a conference vehicle” – no problem! 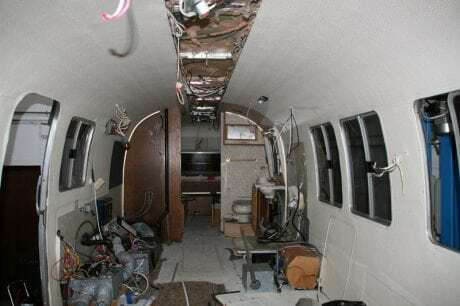 “Restore my American Airstream to its former glory” – we’d be delighted. If you’re looking for luxury and style then you should come and talk to us because we specialise in turning your ideas, however impossible they might seem at the outset, into a reality. 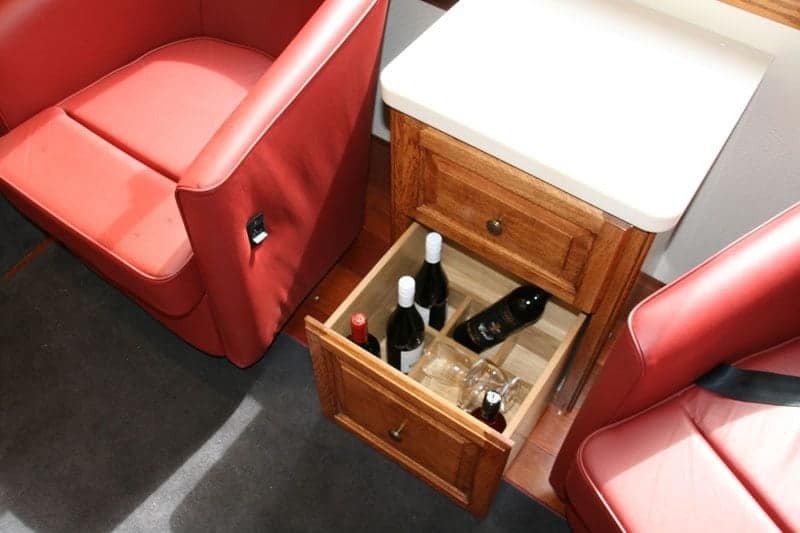 Whether your motorhome requires a full re-fit or some restoration work, we have the vision, the in-house skills and equipment and the passion to create just what you’re looking for. Believe me, if it can be done, we will do it. 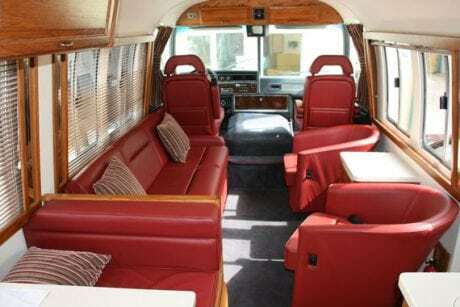 We can offer retro, luxury, corporate and comfort, the only real restrictions are your imagination and budget. We work with you to create a perfectly bespoke solution, moulded and tailored to your requirements and needs. Our many years of experience mean that we have the skills to make the unworkable work and our creativity and resourcefulness means that we can achieve the seemingly impossible. With exceptional build quality and dedication and care into the finish and style of all our projects, LAS make motorhome conversions a work of art. 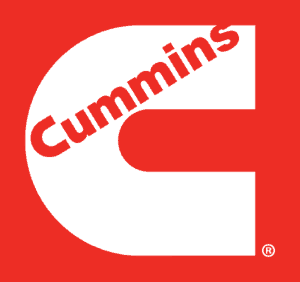 We offer all the help and advice you will need with our personal service and years of motorhoming experience, and whether you are upgrading, down-sizing or looking to customise your motorhome, we would love to help.